Have you ever considered yourself to be an expert? How do you give others the feeling that they are the experts? The reason why so many people have a difficult time to connect with others is because they are completely disconnected from themselves. It is sad and I see it almost every day. That’s what stress, fire fighting, overloaded schedules, a never-ending list of tasks, constant availability via phone and email, and a lack of “me-time” can do to all of us. If you don’t develop a mental strategy, you will get out of sync with the world (depression, anxiety, negativity are just a few examples). Everything that shows up in your external world is a direct result of your internal world (thoughts, feelings, beliefs and emotions). I always like to listen to others, receive feedback and look for advice. However, the best results I have had when I sat still and listened to my intuition. My inner voice is usually right on and past experience has shown that I have all the knowledge I need to have when it comes to making a decision. We are all experts in our own right and everyone should be encouraged to operate that way. 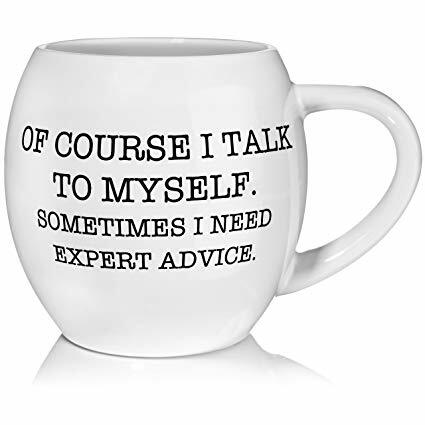 Are you ready for some expert advice? Trust in your “operating system” and listen to yourself.